Doesn’t it do our hearts good to see kids having plain old-fashioned fun. That happened last week when kids at Orange Anglican Grammar School held their annual Easter Fair. 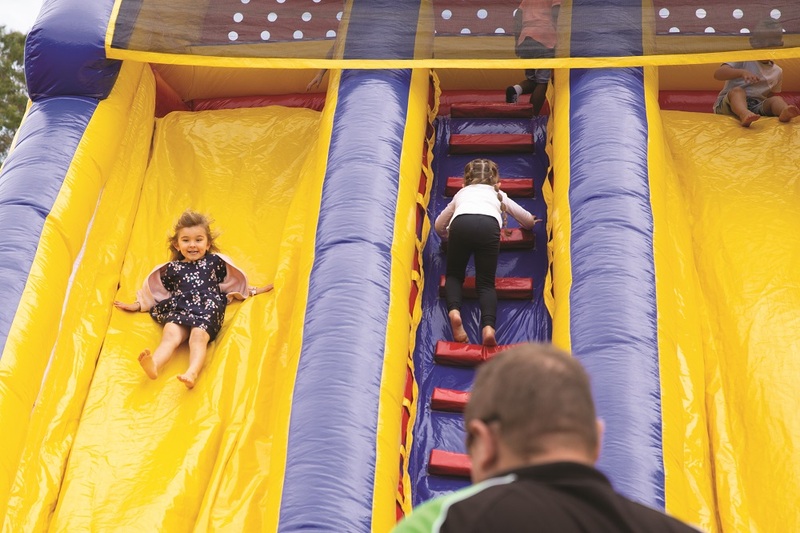 The day was fun filled with lots of fun activities to keep students and their families entertained including an Easter Fashion Parade, Jumping Castles, and the much-anticipated Easter Fair.